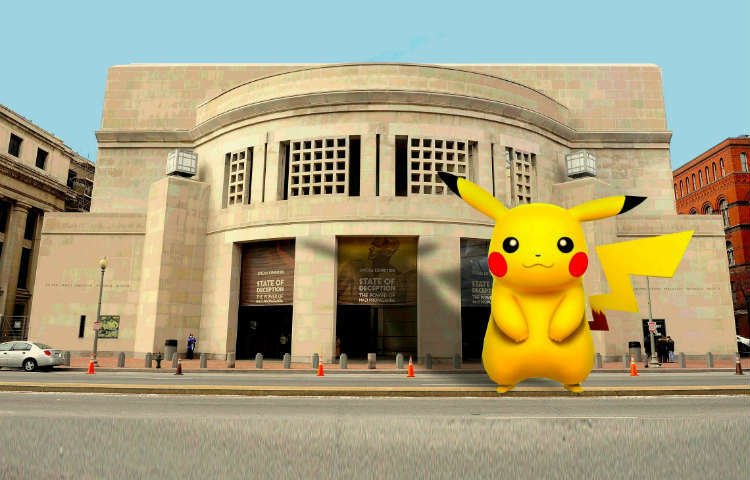 If you play Pokemon Go even semi-regularly, chances are pretty good you already have at least a couple of stories to tell regarding your adventures, but the question is-- are any of them wilder than our 5 Crazy Pokemon Go Stories? These are definitely going to be tough to top! The app proved to be useful for when a woman discovered her now ex-boyfriend was cheating on her with an ex-girlfriend. 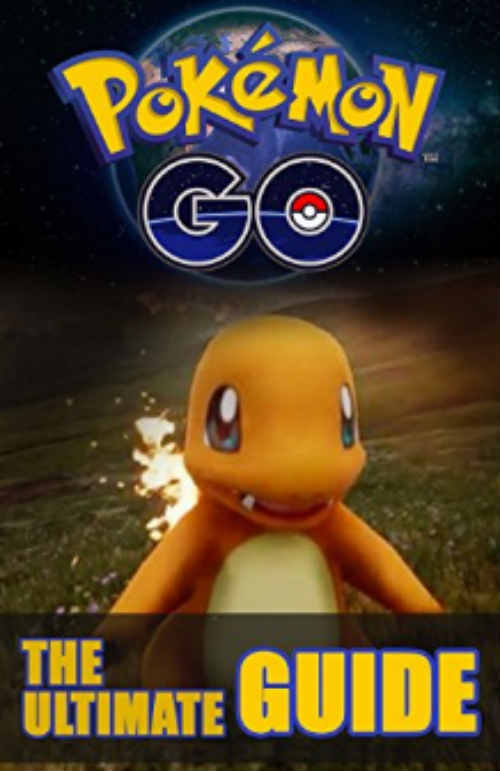 She was able to use the GPS function and discovered he captured a Pokemon at his ex's house, and he had no excuse! We can only assume that after she found out about the infidelity that she used "Female Fury" attack on him and it was super effective! 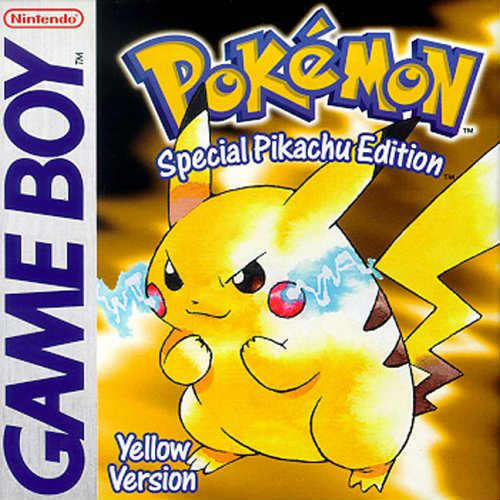 There's nothing quite like the original Pokemon theme song! Chances are that our mere mention of it has got you humming it in your head right now. Spotify users definitely agree. 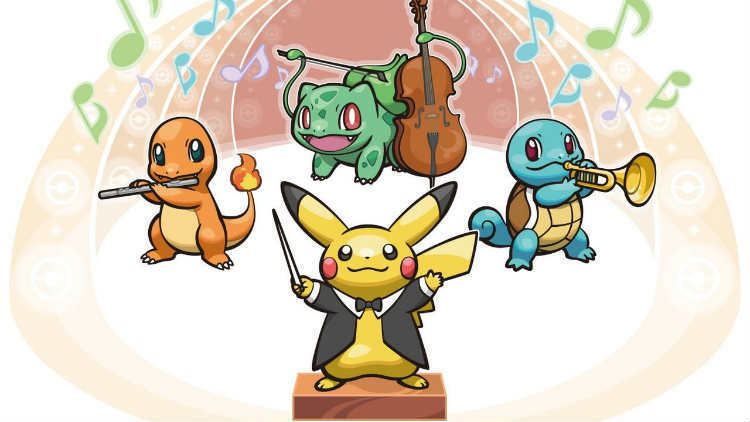 Spotify announced that plays for the Pokemon theme song increased 382% during the game's first weekend of release! 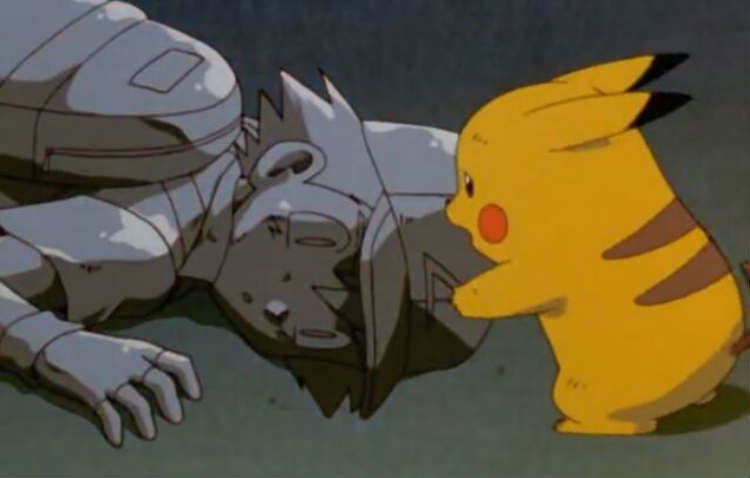 Pokemon Go has uncovered not just one but two dead bodies (so far). 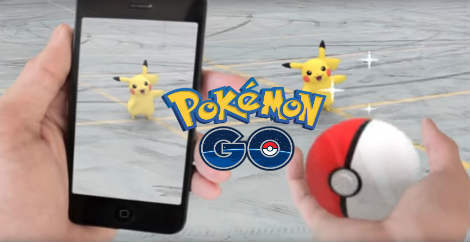 One was found by players in Nashua, New Hampshire while they were looking for Pokemon in a park. 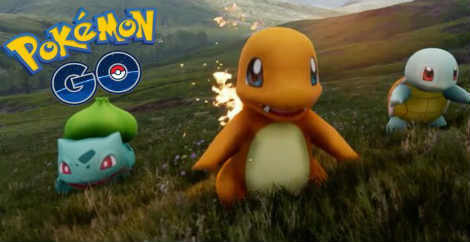 The other was found by a teenager in Wyoming, who was hunting for water-type Pokemon by a river near her home when she encountered the corpse in the water and called police. 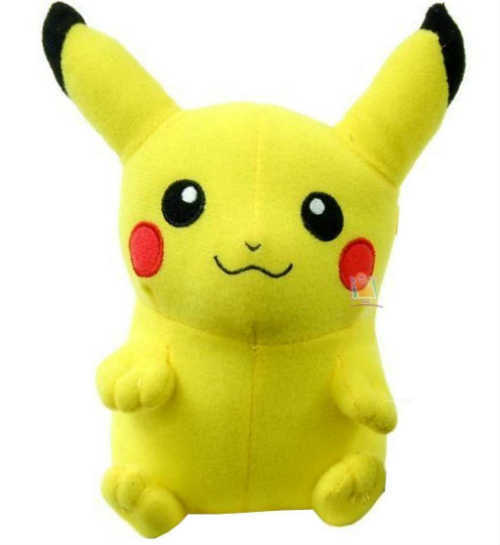 It's possible to evolve your Eevee into Flareon, Jolteon, or Vaporeon. 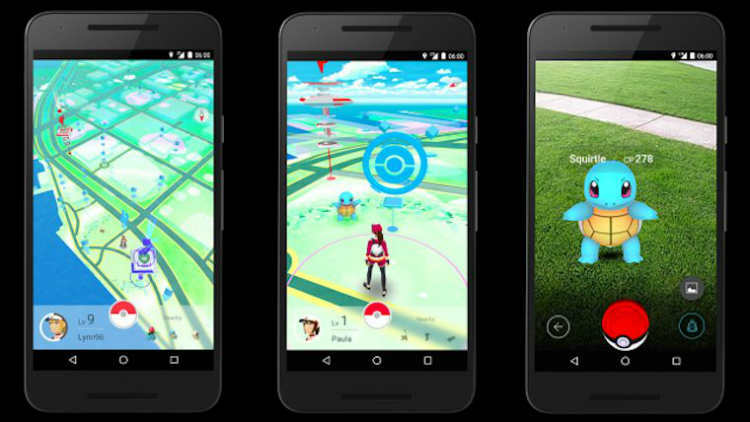 But what happens when a wild Vaporeon shows up in Central Park in New York City? The answer is absolute insanity. 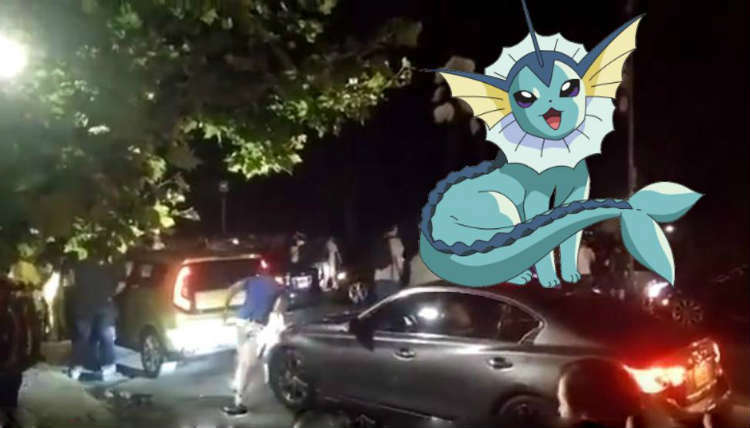 Fighting for position, the amount of people who tried to catch Vaporeon is crazy. Thankfully, everyone involved in the stampede coexisted peacefully and there were no acts of violence during the search!